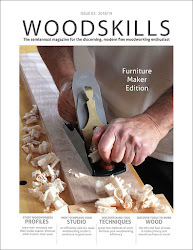 I write about the dichotomy occurring in present day woodworking. 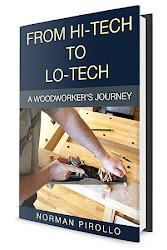 The clash between the growing movement towards traditional hand tool woodworking versus the rise in automation along with a plethora of machinery to expedite woodworking processes. 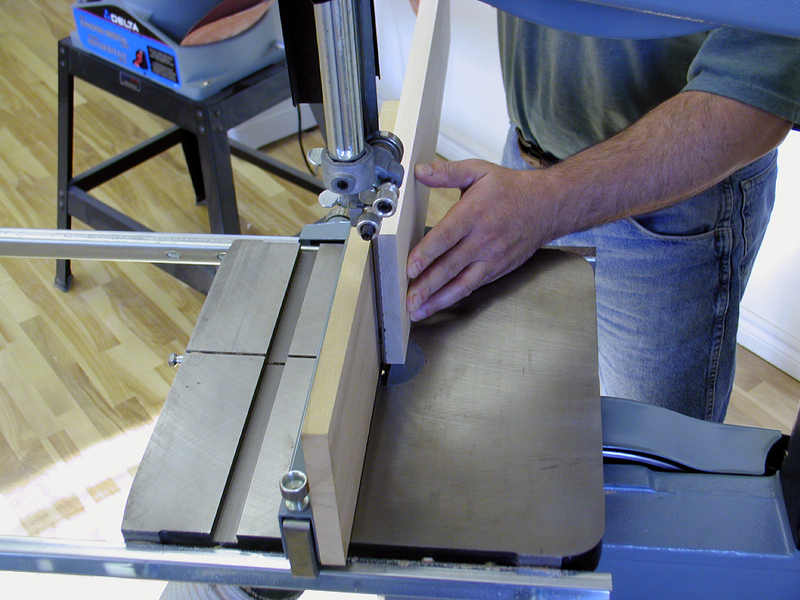 This is from the perspective of a traditional woodworker determining how much current woodworking technology to embrace in his studio practice. 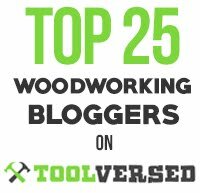 I write this because today we are bombarded on two fronts in woodworking. 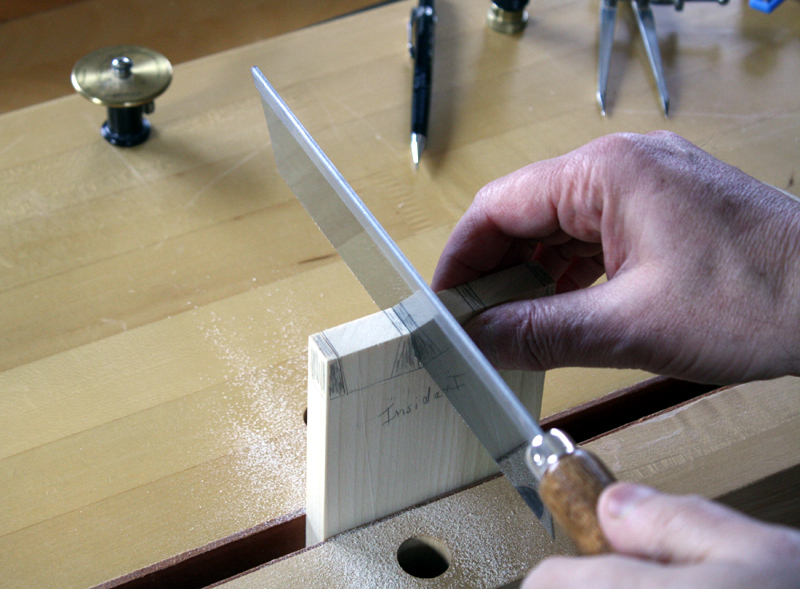 Go traditional with hand tools, go modern with the latest in technology, or somehow combine the two. I lay out how I resolved my own compromise and came to terms with the dilemma. 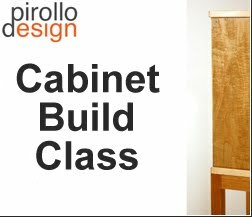 The machinery I speak of is increasingly sophisticated to where an operator sitting alongside a CNC machine can quickly create components for a piece of furniture. 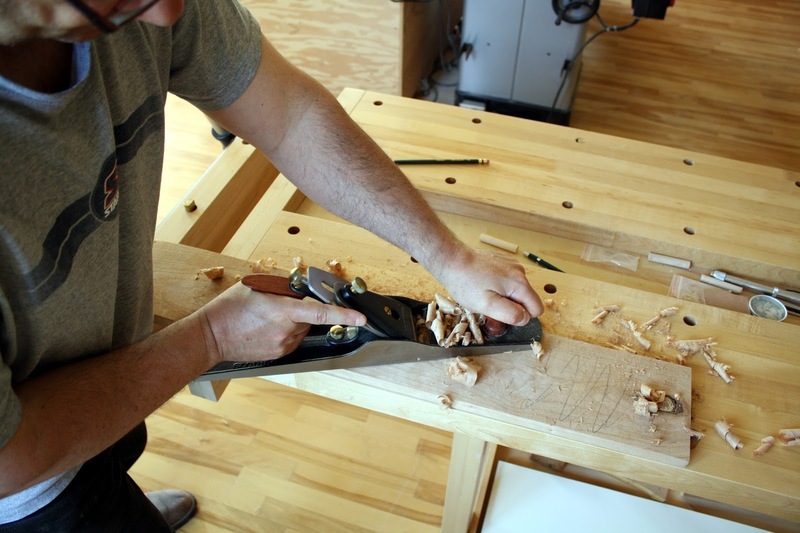 At the hand tool end, the debate swirls around what constitutes traditional woodworking. 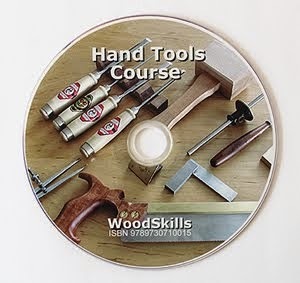 Should wood be prepared and dimensioned by hand? Should this grunt work be performed by machines with the emphasis then shifting to hand tools? 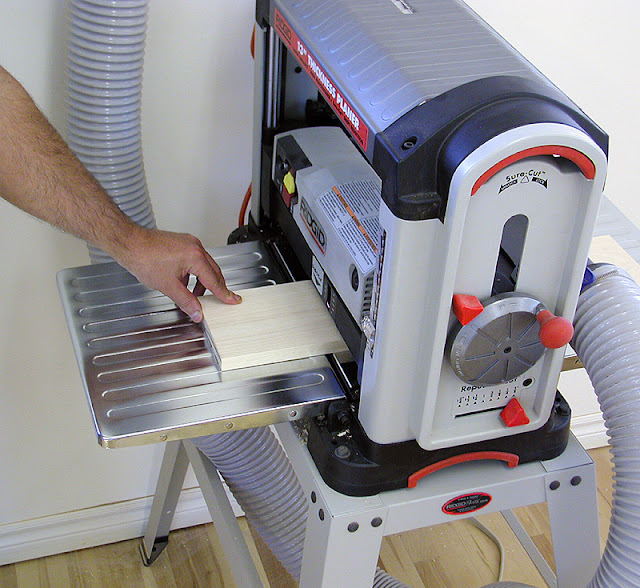 Can the use of power tools be combined with hand tools in a truly traditional woodworking shop? Would our woodworking forefathers have embraced machinery if it existed in their historical period? Interestingly, elements of this debate also occurred during the advent of the Industrial Age in the late 1800's. The reasons then to not embrace machinery were somewhat similar. Machines were thought to remove the human touch and craft component from furniture. 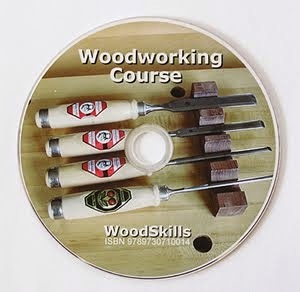 Skills which had been passed down through generations of woodworkers would be lost. Victory was achieved with the advent of the Arts & Crafts movement, although this was short-lived. Eventually, the use of machinery in woodworking won the battle resulting in the further distancing of woodworkers from their traditional craft. 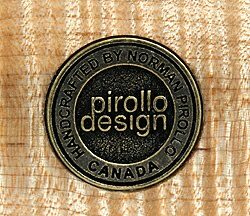 Over 100 years of woodworking production advancements later and traditional woodworking is once again being embraced. 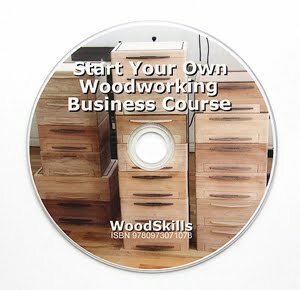 A woodworker with many years of experience may have come to terms with the direction they wish to follow. 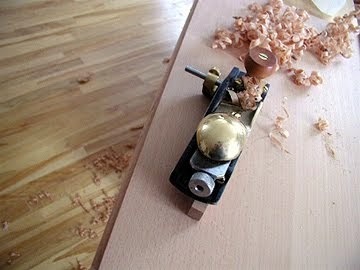 In many cases, they embrace a quieter, less hurried form of woodworking. 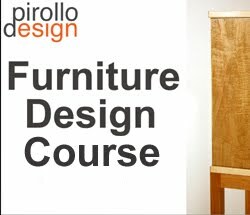 Their woodworking passion is better served in the enjoyment of creating a piece rather than simply achieving the end goal. 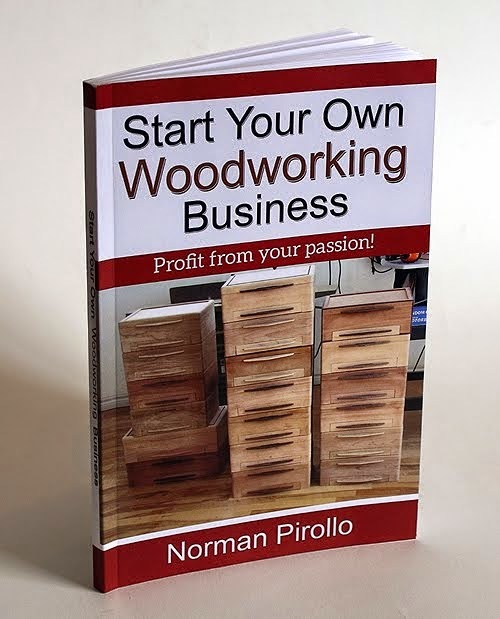 Instead, somebody just starting out will perhaps wonder why today they should be performing manual tasks such as hand planing, hand sawing boards and creating joinery by hand. 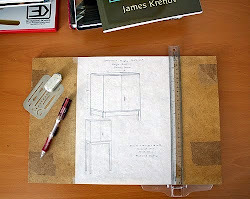 After all, isn't this why machinery was created, to facilitate the processing of boards used in furniture making? Hasn't the trend in industry always been to make our jobs easier and more productive? This is the dilemma facing many woodworkers today, specifically new woodworkers. I don't pretend to have a solution and can only form an opinion through many years of experience in both camps. 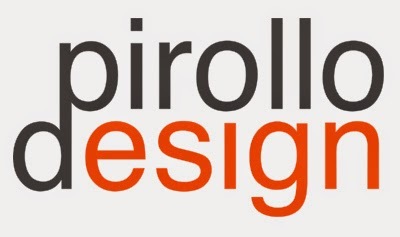 As a former hi-tech person and convert to a quieter form of woodworking, I would much rather work with traditional, time-proven methods than to embrace the latest in machinery whose goal is to make my life easier. I too faced this dilemma and have been minimizing the use of machinery in my woodworking. In the process, I have since learned to appreciate wood as a medium and not just to use it as a means to an end. The machines I use today are effectively motorized hand tools, nothing sophisticated. This is where I draw the line.